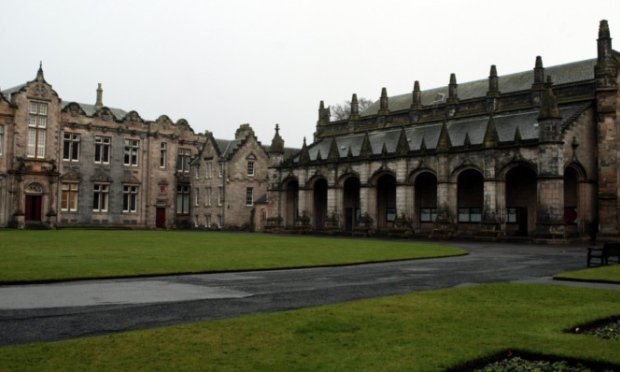 The School of History at the University of St Andrews is initiating an annual ‘Emeritus Fellowship’ for retired academic staff formerly employed by any University or equivalent institution, with the first Fellowship being held in Academic Year 2014-15. The Fellow will be expected to spend 3-6 months of the academic year in St Andrews and to participate in the research activities of the School, including giving a paper to the appropriate Research Seminar and having contact with postgraduate students in the appointee’s field. The Fellowship will be worth £3000 for use towards accommodation, travel, and research. The Fellow will also receive full Library and IT access and secretarial support. It is hoped but cannot be guaranteed that the Fellow will receive office accommodation. Applications should consist of a CV (maximum 4 pages), a statement of research to be undertaken during the Fellowship (maximum 1 page), and the name of two referees who may be contacted. These should be emailed to the Head of History (currently Professor John Hudson) at hhis@st-andrews.ac.uk by 15 June 2014. The application to the University should be sent to provost@st-andrews.ac.uk and should be in the form of a draft of a Leverhulme application. The deadline for applications to the University is 10 January 2014. Recent visitors to the School of History might have noticed a new and slightly surprising development over the past month on the upper lip of Professor John Hudson, the Head of School. He kindly agreed to answer a few questions posed by the School of History’s Communications Intern Dawn Jackson Williams about the progress of the moustache – and to provide us with pictures. 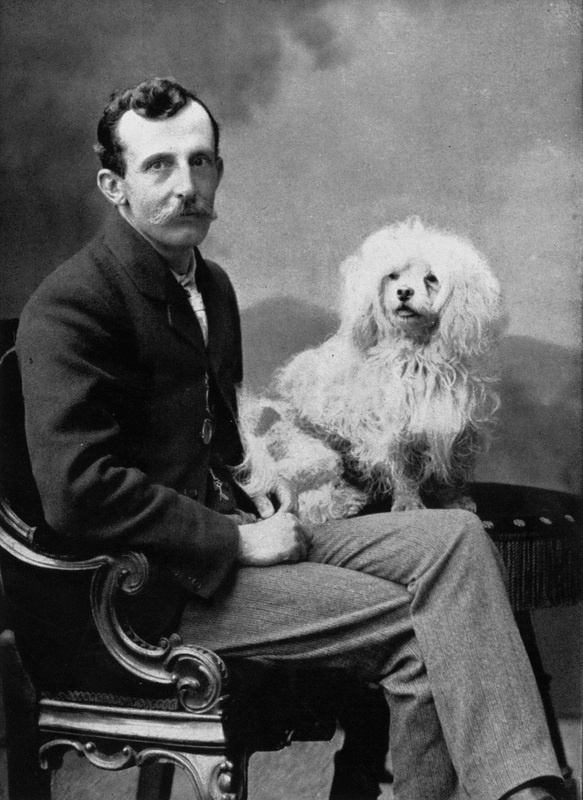 The moustachioed F. W. Maitland, the great legal historian (1850-1906). A: It is a form of sponsored humiliation / vanity, where you have to grow a moustache for the month of November; money raised through sponsorship goes to men’s health charities. Q: Why have you chosen to participate? A: The best of all possible reasons – publicity for Movember in the local pub. Q: Have you ever grown a moustache before? Why / why not? 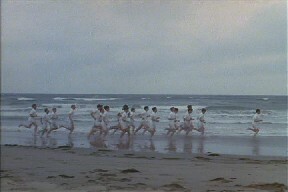 A: No – I had a lack of desire to, and an inability to put up with the early, itchy stages of unshavenness. Q: Do you find people react to you differently with a moustache than without? 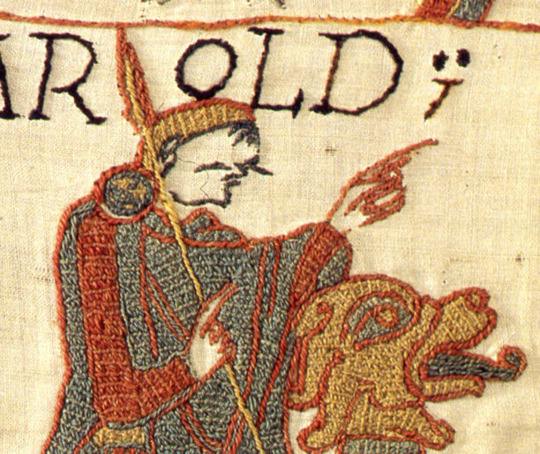 One of several moustaches featured on the Bayeux Tapestry. Q: Will the moustache be sticking around after November? A: Shame on you, you are meant to be a research student, and haven’t done your research properly… the (extensive) rules of Movember require that the moustache disappear at the end of the month. [Dawn Jackson Williams would like to protest that, due to her inability to grow a moustache, the rules of Movember have not been at the top of her reading priorities this month. That said, subsequent research has demonstrated that facial hair is not a requirement to be involved in Movember]. Q: Do you know anything about the historical background of moustaches? A: There are some particularly fine moustaches on the Bayeux Tapestry, and the greatest of English medieval legal historians, F. W. Maitland, sported a fine moustache. As for the significance of facial hair, all I can do is refer you to the definitive work on the subject, ‘Symbolic meanings of hair in the Middle Ages‘, Transactions of the Royal Historical Society, 6th Ser. 4 (1994), 43-60, by Professor Robert Bartlett, who has been known to have a beard, but never – as far as I know – just a moustache. Many thanks to Professor Hudson for responding to our questions. If you would like to make a contribution towards Movember in celebration of the excellent moustache pictured above, you can do so at Professor Hudson’s Movember page. In the last days of October St Andrews hosted the opening workshop of the European funded project Power and Institutions in Medieval Islam and Christendom. 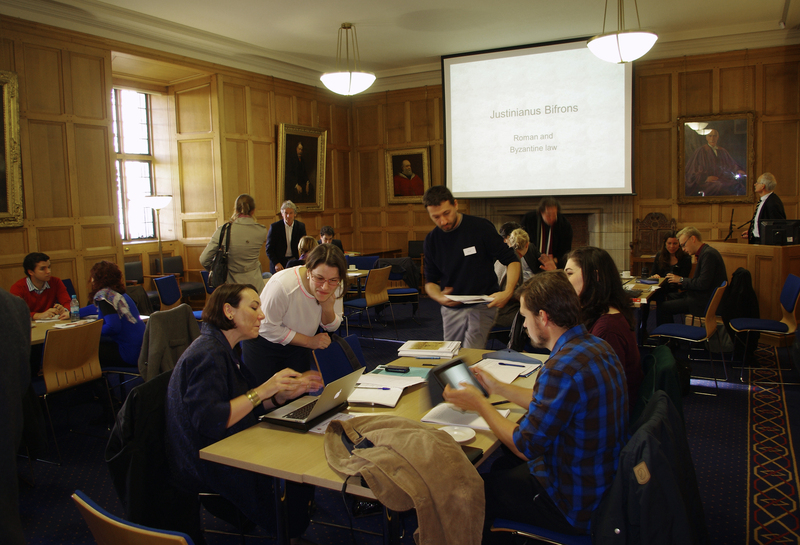 Scholars and postgraduate students from Europe, Israel, and North America met for a training course on Sources in Context, held in the University’s Parliament Hall. The 3.3 million Euro project combines academic research with training in wider dissemination, based on collaboration between universities and private sector companies. It provides funding for 10 PhD researchers at universities in Spain, Britain, Italy, France, and Israel, and two postdoctoral positions, one based at a Dutch publisher and one at a Spanish television and film production company. At the present workshop, sessions were held on Record Sources (led by Tim Greenwood and John Hudson); Narrative Sources (Rob Bartlett and Eduardo Manzano); Archaeology (Hugh Kennedy and Alessandra Molinari); Lawbooks (Magnus Ryan and Bernard Stolte); and Literary Sources (Gadi Algazi and Steve White). The project’s postgraduate students (from New Zealand, Argentina, Russia, Finland, the US, UK, Germany, and Italy) also presented outlines of their PhDs and introduced a discussion of notions of institutionalisation. Collaborative working methods were developed amongst the participants in the project. A further workshop on radio, podcasting, web-presence, and writing in the press will take place in St Andrews in June 2014, in which St Andrews History staff will participate. The project concludes with a conference on ‘Consequences in the Contemporary World’, planned to be held at the British Academy in June 2016. The Research Lead of the PIMIC project is Prof. John Hudson. Professor John Hudson joined the School of History at the beginning of October 1988, two days after submitting his Oxford DPhil. thesis. The subject of the thesis, which was pithily entitled ‘Legal Aspects of Seignorial Control of Land in the Century after the Norman Conquest’, has remained central to much of his subsequent work, leading up to his recent volume of The Oxford History of the Laws of England – which, despite its £150 price tag, could be considered a bargain in terms of words per pound. He has two other main areas of research interest. One is mediaeval historical writing, mostly in England – as in his two-volume edition of the History of the Church of Abingdon, an important twelfth-century monastic text – but also more widely, as in his contribution on ‘Local Histories’ in the Oxford History of Historical Writing. The other is nineteenth-century writing on the Middle Ages, and in particular the work of the greatest of legal historians, F. W. Maitland. He shares the opinion of his own undergraduate tutor, James Campbell, that if his tutees have read at least some of Maitland’s Domesday Book and Beyond during their undergraduate degree, their time at University has been well spent. Some of his legal history work plays with the applicability to mediaeval situations of ideas from modern legal theory. His amateur enthusiasm for this subject has been encouraged and checked by his visiting association with the University of Michigan Law School, where he enjoys the extravagant title of William W. Cook Global Law Professor. His other important collaborative work is with members of the Consejo Superior de Investigaciones Cíentificas in Madrid, most recently a multi-million Euro project on institutionalisation in the Middle Ages (known as PIMIC). John is in his second stint as Head of School, but normally enjoys teaching a wide range of courses both in and outside his main research areas. In particular he has taught a series of Honours modules about aristocratic culture, the latest mutation of which is called Courtroom Dramas: Law and Literature in Twelfth Century France. As well as being well in to four figures in the number of squash matches he has played with Rob Bartlett (overall score a closely kept secret), a few years ago John joined with former and current students to start the now traditional participation in the Edinburgh relay marathon, running on behalf of MS Scotland. Two three-year Fellowships are available to undertake doctorates in the comparative history of power and institutions in the Middle Ages. Each Fellow will receive an annual living allowance of 38,000 Euros/year (base rate) and a mobility allowance of 700-1000 Euros/month (base rate). One PhD will be in the field of Writing and Memory in Institutions in Western Christendom and Byzantium; the other of Creation and Transmission of Law. In accordance with the criteria set out by Marie Curie Innovative Doctoral Programme, the researchers must not have resided or carried out their main activity (work, study, etc) in the host country for more than 12 months in the 3 years immediately prior to taking up a fellowship. Also, in accordance with the criteria the researcher at the time of recruitment must not yet have been awarded the doctorate degree and must be in the first 4 years (full-time equivalent) of their research career. Normally applicants will be completing or have recently completed a taught postgraduate degree in the field. Each Fellow will be a participant in PIMIC, a project combining academic research on medieval institutions with training in the wider dissemination of research-based knowledge, based on a formal network established between universities and private sector companies and funded by the European Union. Note that applications must be made by 24 March 2013. 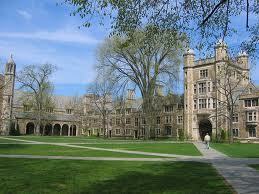 Fellowship applicants must also apply to St Andrews for admission to a PhD.